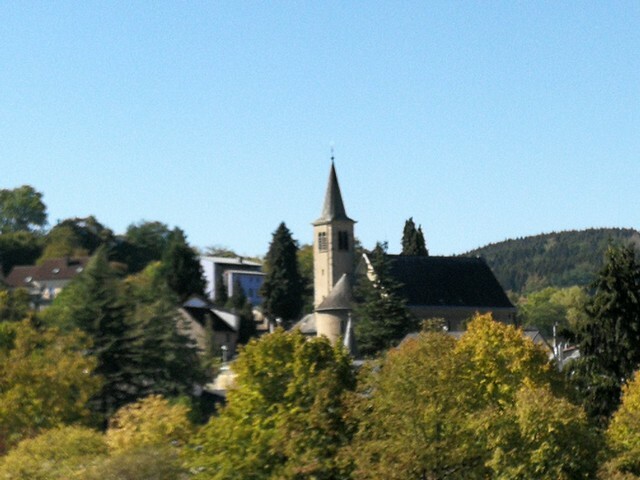 I'm currently in Luxembourg for two days. I'd long been curious about the country that is the world's second richest and the EU's second smallest. It's a grand duchy, which is really no different to a monarchy ruled by a king or queen, except that its head of state is a grand duke. Luxembourg itself is not on the tourist map because it's dominated by banks and is not a spectacularly charming city. But the natural landscape and the rural villages are another matter, as I discovered this morning when I decided to travel to Schengen. While it's only 33 km by road from the capital, Schengen is in a remote corner of the tiny country. 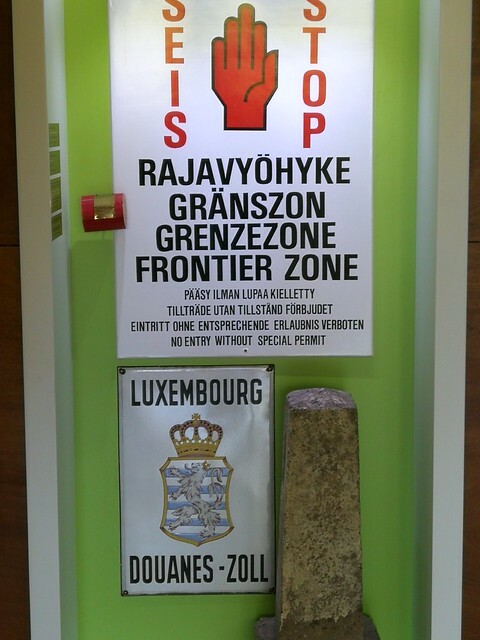 It's where Luxembourg intersects with France and Germany, and it requires two separate regional buses to get there. It's best known as the location of the 1985 signing of the Schengen agreement that abolished border controls between most EU countries, and a number of non-EU countries including Switzerland, Iceland and Norway. I enjoyed a visit to the European Museum, which is all about the vision for a Europe without borders and how that came to be realised. Reduced border controls were seen as an antidote to the nationalism that was responsible for the suffering and destruction of the two world wars of the 20th century. Nationalism and strong borders go hand in hand, whereas international co-operation invites us to rethink the need for strong borders, which divide humanity artificially and, arguably, unnecessarily. I was aware of this as I walked from Luxembourg into Germany and then into France, all in the space of less than half an hour. 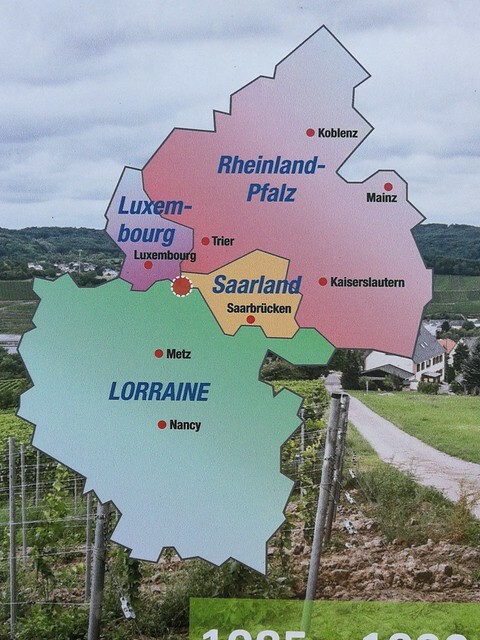 The regions I walked into - Saarland in Germany and Lorraine in France - have been passed between France and Germany, as recently as the 20th century. Does it really matter whether they're in France or Germany? Regional identity is one thing. It defines cultures. National identity is something else. At the museum, the elephant in the room was the sad reality that the vision for a humanity united without borders is unravelling, with Europe's migrant crisis and the proliferation around the world of 'strong man' leaders who insist on strong borders. The museum's focus on the lifting of border controls is intended to celebrate a remarkable achievement that is part of our present. The fear is that it will come to be viewed as a marking of the history of an idea that came and went.